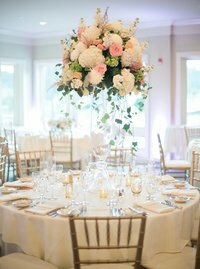 With over 10 years experience in Hospitality & Events, Morgan has planned & managed many weddings, special occasions and international corporate events. She has a wealth of experience & knowledge in hospitality, and has planned events all over the world including Beijing, Ireland and Amsterdam. 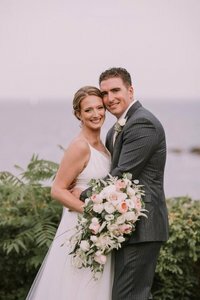 After a happy and very rewarding career in Hospitality & Events, and with encouragement from previous clients, Morgan decided to branch out to pursue her love of wedding planning full time, helping couples to have their perfect day. 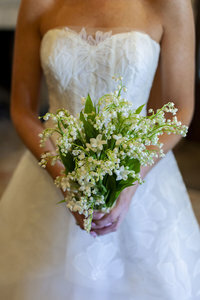 Clients tell Morgan she embodies the right balance of easy-going nature and Type A efficiency. Morgan takes pride in her ability to remain calm under pressure, quickly and effectively taking care of the unexpected. 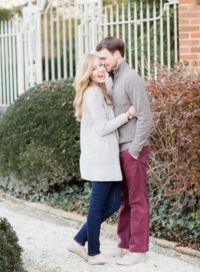 Morgan takes pride in what she does and loves seeing all of the planning come to fruition. 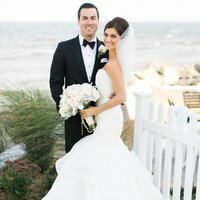 Relocating from Manhattan, New York, Kaitlyn has spent the last few years in Chicago working for a San Francisco-based tech company coordinating and managing corporate events of all size. 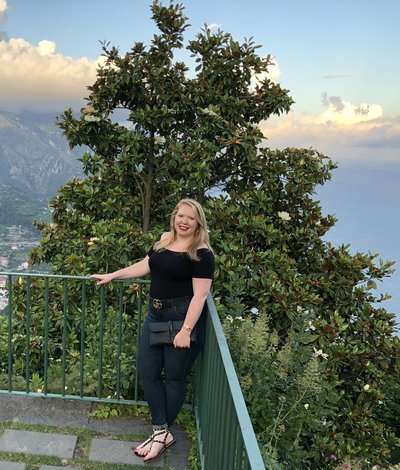 Helping to scale the team from a start-up to an enterprise tech company spanning coast to coast, Kaitlyn brings her years of experience and knowledge from the corporate world into the social event space. Kaitlyn has a knack for problem solving through delivering creative solutions. Embarking on this new chapter has reignited Kaitlyn's creative drive, where she looks to marry classic, chic and quirky - topped off with locally-inspired details. We are the sweet office dogs at Elise Cronin Events. 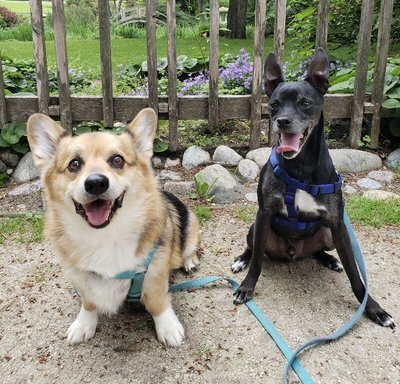 Beckett joined the team in 2007 and Winston is the newest member who has been at Elise Cronin events since 2017. We mostly nap and look for anyone who is willing to give us payment in the form of treats. But don't worry, if you do not like dogs they can just stay home curled in front of the fire. 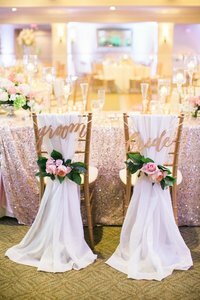 Elise Cronin Events is a Chicago and New Hampshire-based wedding planning company with a focus on creative direction, offering our clients a concierge-level planning experience. 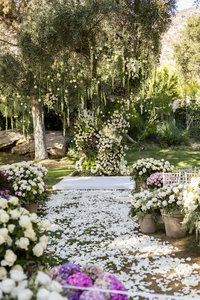 We design a very limited number of weddings a year, each of which take about ~450 hours of staff planning. We get to know you and your family, your likes and dislikes, what items are important to splurge on and ones you would like to be budget conscious about. 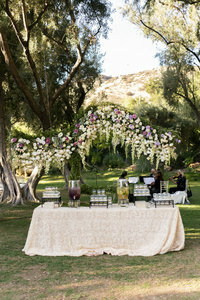 Your guests will no doubt have a memorable evening and know how much thought was put into every detail. 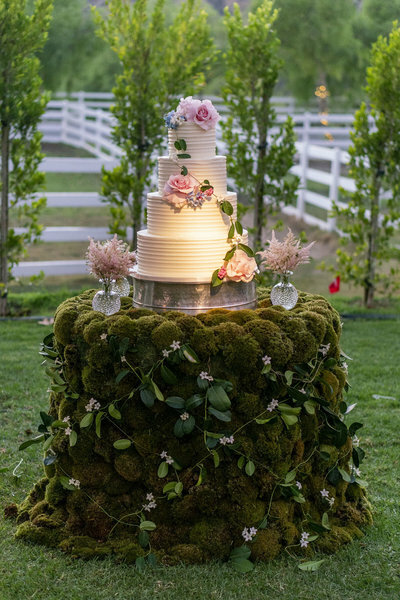 We are known for delivering sophisticated, elegant and personalized events filled with romance (and lots and lots of candles). 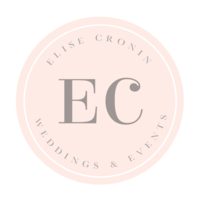 Click on a couple to see what they said about their Elise Cronin Events experience. 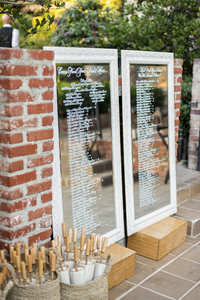 “Dear Morgan, just a note to say thank you for all of your wedding planning expertise. 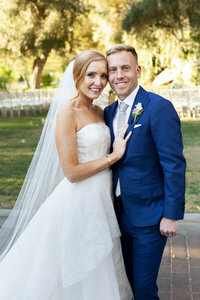 So many meetings with so many people, so many phone calls, so many emails — and the result — a very beautiful and joyous wedding ceremony and reception. 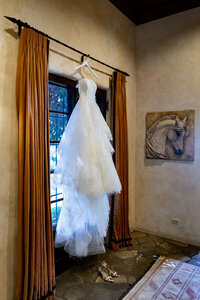 Thank you so very much for sharing your talents to create such a beautiful wedding!"